​To Serve our community with the highest standard of care. To Prepare individually and as team members for life's turns. ​and will always be committed to providing the highest level of public safety service through standards of excellence. 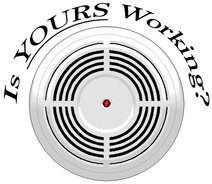 Click The Smoke Detector to Learn More! 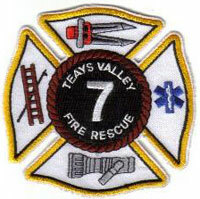 Serving as the primary first responders to our community the Teays Valley Fire Department is prepared and ready to respond to any emergency. Not only do we respond to incidents in our community we also respond to our contiguous communities as well. Daily, we respond to fires, vehicle accidents, public assistance calls, as well as other types of emergencies involving a fast response to medical emergencies to assist Putnam County EMS acting as rapid responders. December 31, 2012...we were dispatched to 920 incidents for calendar year 2012. We responded to 540 of these incidents. We were only available to respond to approximately 59% of the total calls we are responsible for. The primary reason for not responding to the incidents was due to the lack of available volunteer firefighters/EMS staff. December 31, 2013...we were dispatched to 1000 incidents for calendar year 2013. We responded to 1000 of these incidents. We were able to accomplish this by having the grant awarded positions on duty, 24/7. August 28, 2013...we are on course to respond to 1200 incidents for calendar year 2014. We have responded to every incident to date. Our incident volume is up 20%. And most importantly...provide a faster response to any emergency occurring in our community. Being able to accomplish this allows us to make quicker interventions and possibly reach more positive outcomes. Our grant period expires March 2, 2015. 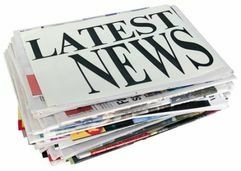 We will apply for the grant as soon as the grant period opens but that has yet to occur. In order for us to continue serving our community in the current model, as well as assisting communities around us, we must look for funding alternatives. One possible revenue stream is to provide non-emergency ambulance/medical transportation services to our local medical community, transporting patients to/from the local hospital, nursing facilities, doctors’ offices, and to specialty treatment centers; all found in our primary fire protection district. We have been planning and organizing this service since our West Virginia Office of Emergency Medical Services initial licensure inspection in January, 2014. Once that was completed we began the application process for Medicare & Medicaid enrollment, the vital reimbursement portion in the field of ambulance transportation. On August 11, 2014 we received the final approval from the West Virginia Medicaid program. This was the final hurdle. We are now ready to begin transporting persons within our community needing assistance to and from medical stays and/or appointments as well as those patients admitted to healthcare facilities within our fire protection district. Salaries, payroll taxes and Workers’ Compensation benefits will be continued for part time employees of the TVFD. There are currently eighteen (18) positions being staffed with sixteen (16) people. The ambulances will be staffed according to the greatest demand occurring during the heaviest volume timeframes. A budget has been established to award volunteers for responding to emergencies as well as an incentive to reward people for their dedication to training in the field of firefighting and emergency medical activities. Our Firehouse 7-1 will soon celebrate its 50th Year anniversary. This firehouse’s construction was from other fire departments. The new/used apparatus bought and/or obtained during the department’s beginning years were much smaller than those of today’s design and safety designs. We have outgrown the Poplar Fork Firehouse years ago and are dealing with a growing need to design/build a larger facility. We have transitioned a firehouse built to be a cornerstone for a small community to one that is serving a community that continues to grow and need at least twice the space it currently is able to offer. 1 The long range planning will be coordinated with the Putnam County Fire Service Board with receipts from the Putnam county Fire Fee. 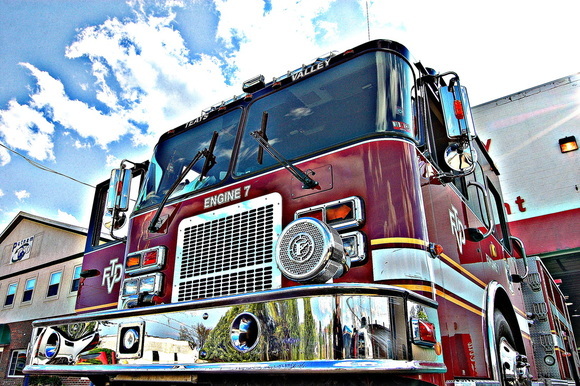 2 An apparatus’ life expectancy is recommended by the National Fire Protection Association (NFPA), a consensus standard organization that fire departments around the United States are measured to.